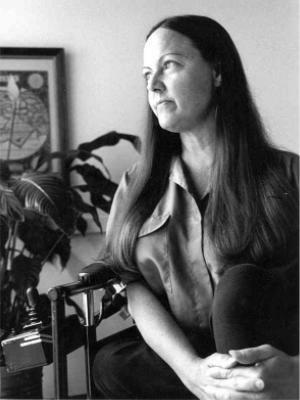 Pamela is a veteran author, first having been published in 1976. Her many works span the genres from poetry to short stories, journal articles to theatrical plays, instructional materials to screen plays. With M H Media, she is presenting her first full book, Moving Over the Edge, Artists with Disabilities Take the Leap. Born and raised in Nebraska, she graduated from Denver University with dual degrees: Psychology and Sociology. She has also taken graduate courses in Broadcasting, Journalism and Educational Media. Her experiences in the field of Arts Administration include consulting for The National Endowment for the Arts, The National Arts and Disability Center, BBC, PBS, and The Rockefeller Foundation. She has served on multiple grant panels and planning committees. Her final project before retiring was coordinating a 12-state conference for the Western Arts Federation. Presented with Ever Widening Circle's Arts and Culture award in 2005 for her 30 years of work opening doors for artists with disabilities.